Ireland’s beef industry is well placed to quickly avail of the opportunities which access to the US market will present, according to Bord Bia CEO Aidan Cotter. “Following our in-depth research, we now understand the US market, its consumers and how our product fits into the marketplace. 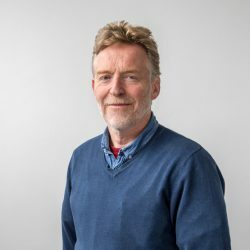 “We have developed a strong brand positioning for Irish beef in the US market, based on our green credentials and the Origin Green programme, with which the industry and Bord Bia are working together,” he said. Over the past 18 months and in anticipation of today’s announcement, Bord Bia has carried out extensive market research in the US. 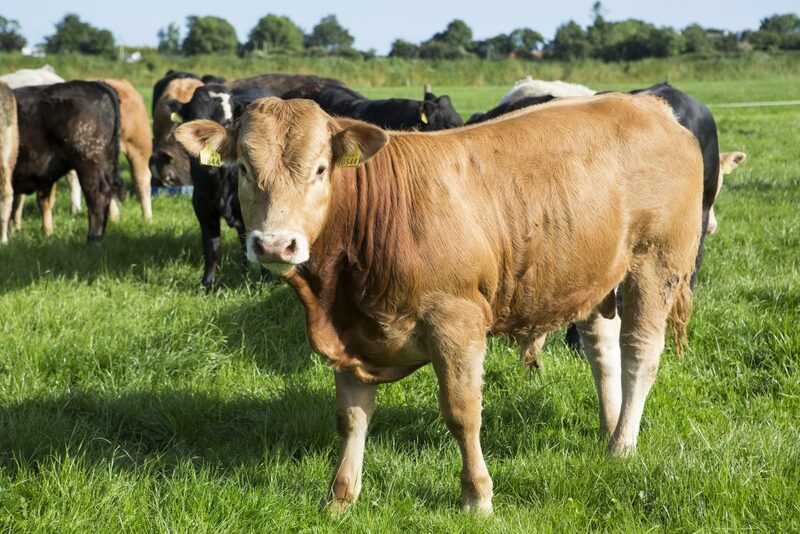 The research has highlighted the demands of the US beef consumer and identified the segment of the market which will optimise the value to Irish exporters. The target groups for export are high income groups (A B and C social demographics) in the Northeast region of the US which will encompass the high-end retail and restaurant sector. Bord Bia has shared its market intelligence with the Irish beef industry to assist exporters to best position their product and thereby exploit the market to the full. In late 2014, Bord Bia organised a visit to the US market for key Irish beef exporters. Five companies conducted in excess of 50 meetings with prospective buyers, importers and distributors. In terms of next steps, through its US office, Bord Bia and the Minister for Agriculture Simon Coveney will officially launch Irish beef into the market at a trade event in Washington DC in early February. The launch will be followed by a comprehensive marketing and promotional programme including inward visits from US beef buyers, retailers and key chefs. The total US beef market is estimated at 11 million metric tonnes. It is split 60% foodservice: 40% grocery retail, in terms of volume. US beef prices in December were over €4.50/kg which is a record level. These December prices were 37% higher than the same point in the previous year. 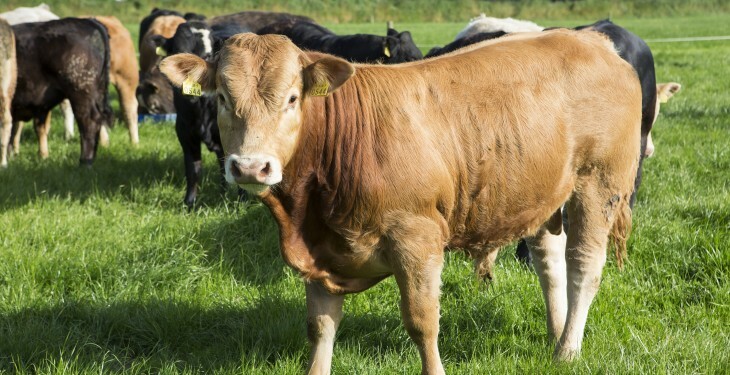 According to Bord Bia the scale of the opportunity has been significantly enhanced given the recent shift in price differential in US beef prices – from 20% below the EU price to currently 25% higher. The market is now open to the higher end/premium beef as well as manufacturing level.